Take advantage of any reasonable opportunity you have under the circumstances to reduce or minimize additional loss or damage. 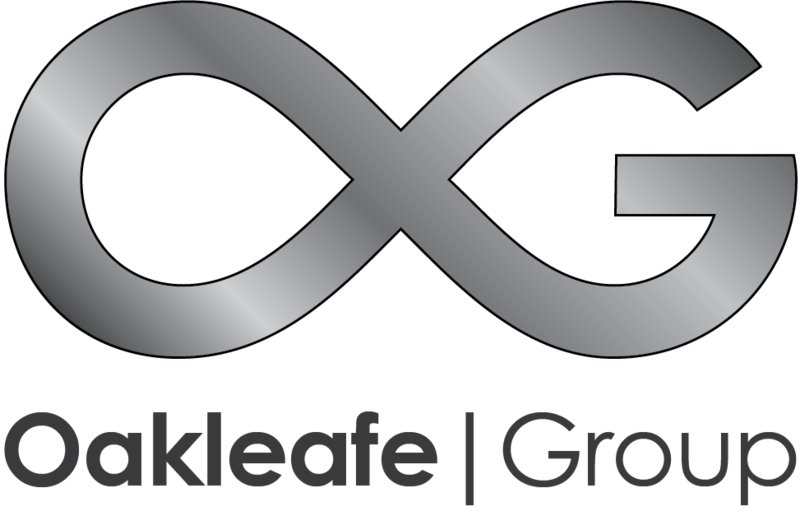 Oakleafe will help you and handle the next steps with the insurance company for the entire claim process.Oakleafe will liaise with you and assist with any help that is needed. The sooner you call the more of the burden they can take away. You need to tell them immediately. Many will have a special emergency number that you can call 24 hours every day throughout the year. The insurance company will appoint a loss adjuster: they work on behalf of the insurer and will handle all the investigations and negotiations. The loss adjuster will assess the damage as well as asking you pertinent and searching questions about your loss: for example, was the property occupied at the time; who was living there; your claims history. Depending on the size and circumstances of your claim, the loss adjuster may instruct a forensic scientist to investigate the cause of the incident. What is an Insurance Loss Assessor?